Prodrive chairman, David Richards CBE, visited the new site of company’s future headquarters in Banbury yesterday to officially break the ground for the new 120,000 sq ft facility by the M40. Prodrive – one of the world’s largest and most successful motor sport and technology businesses are relocating form their existing site in Banbury which is being redeveloped for a new 275,000 sq ft quality retail scheme Banbury Gateway just off junction 11 also adjacent to the M40 and due to open in 2016. Richards took the opportunity to tour the Central M40 Site with developers, Barwood – and advisers White Commercial Surveyors and see the progress for himself. “The new headquarters allows us to put all our motorsport and advanced technology businesses under one roof for the very first time, in a modern, purpose – built facility. Like our existing site, I believe that our new headquarters will once again become a landmark by the M40 and an iconic building Banbury can be proud of,” said Richards. The Prodrive headquarters is the first to be built on the new Central M40 development which stretches south of Banbury alongside the M40 and has over 600,000 vehicles pass the site every week!! A further new 235,000 industrial/distribution unit is also to be constructed by Barwood and will be available for occupation in May 2015. Chris White Managing Director of White Commercial who advises both Prodrive (on the Banbury Gateway Scheme) and Barwood on Central M40 said “this is excellent news for all parties involved and when associated with a number of other substantial developments and Investments by Companies in the region continues to prove the attraction of the London to Birmingham M40 Corridor.  CBRE and Colliers International are joint letting and marketing agents with White Commercial at Central M40.